Great gifs! 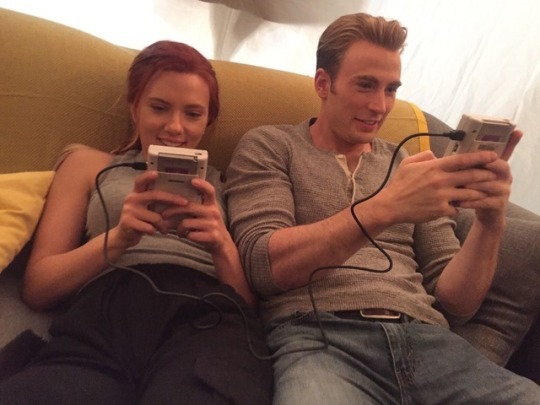 I love that they will have scenes in Endgame together too! 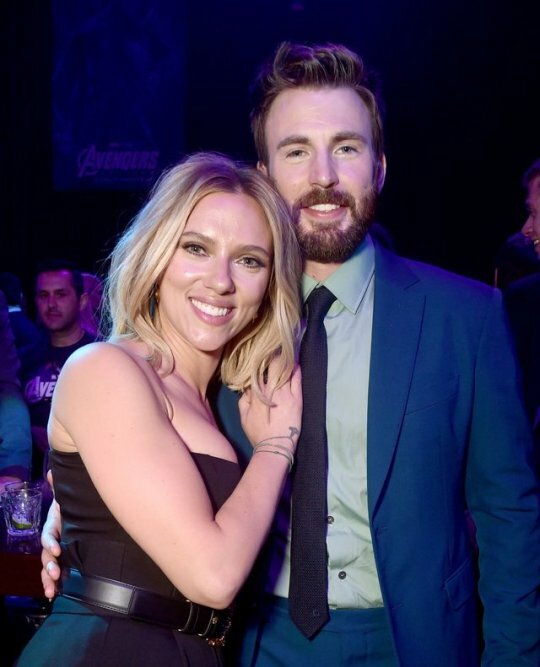 I love them so much and can't wait to see more of them in Endgame! to save your life, and you be honest with me, would you trust me to do it? I would now. And I'm always honest.